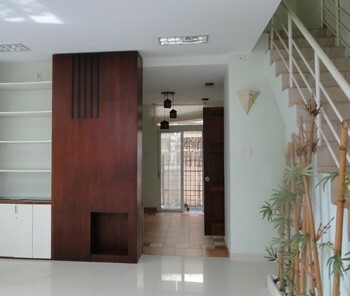 Our real estate agency can propose a villa for rent Can Gio district Ho Chi Minh City for a foreigner or for a foreign company. 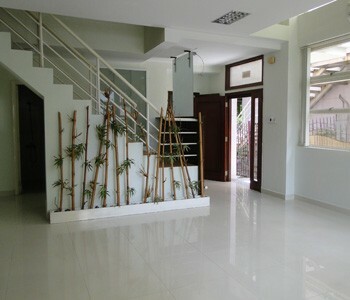 Villa for rent in Can Gio district in Ho Chi Minh City. 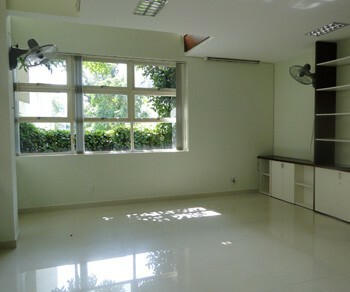 The property is suitable for living or for making an office (set up a business in HCMC). 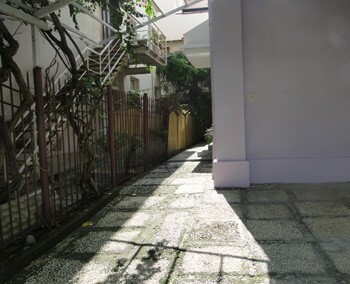 The villa is located is ac quiet area with 24/24 of security. The villa is located close to the industrial parks and near all commodities.